I recently watched a few episodes of How to Cook Like Heston where Heston Blumenthal takes one ingredient every week and showcases it in a number of recipes. 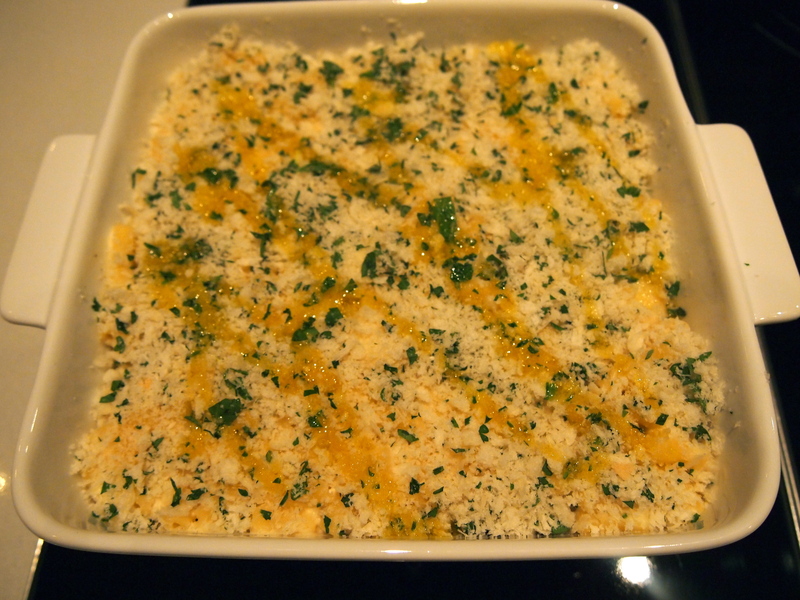 I viewed the episodes on eggs, chocolate and the one this recipe is from, cheese. They were all fantastic programmes with lots of interesting information and tips, and for once, all the recipes he made were very accessible to the home cook. 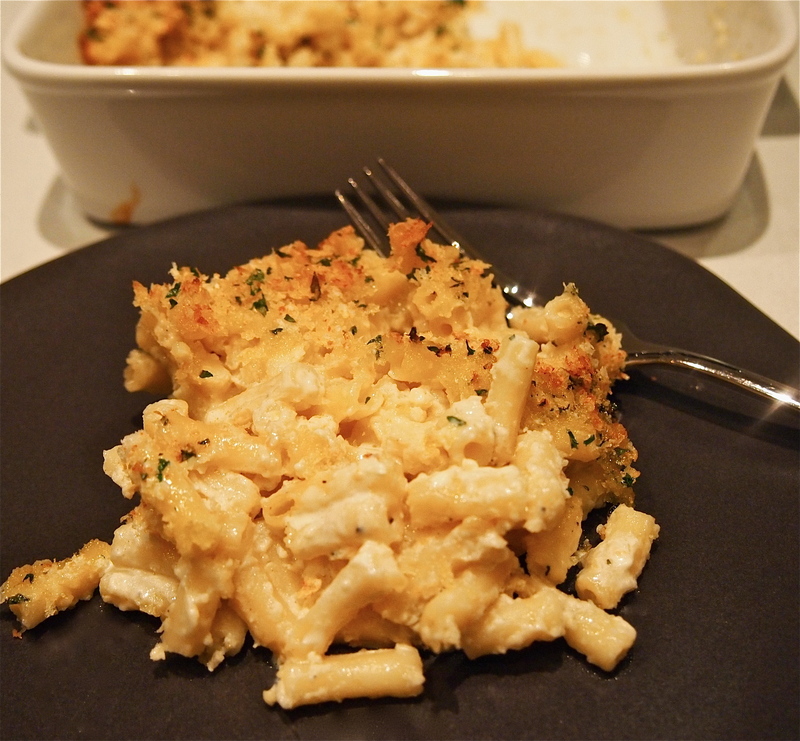 Now we all have our tried and tested favourite recipe for mac & cheese but after seeing Heston’s take it on it I knew I had to try it and sure enough every other mac & cheese I’ve made pales in comparison. It’s quite an unconventional method, for instance the pasta isn’t boiled and drained but rather cooked in a small amount of water until the pasta has absorbed all the water and is perfectly al dente; the starchy residue on the pasta helping to thicken the sauce. It get’s even better – the white sauce has no flour, butter, cream or milk. Intrigued? Well read on and be prepared for a revolutionary way to a make this old classic. Pre-heat oven to 180C. 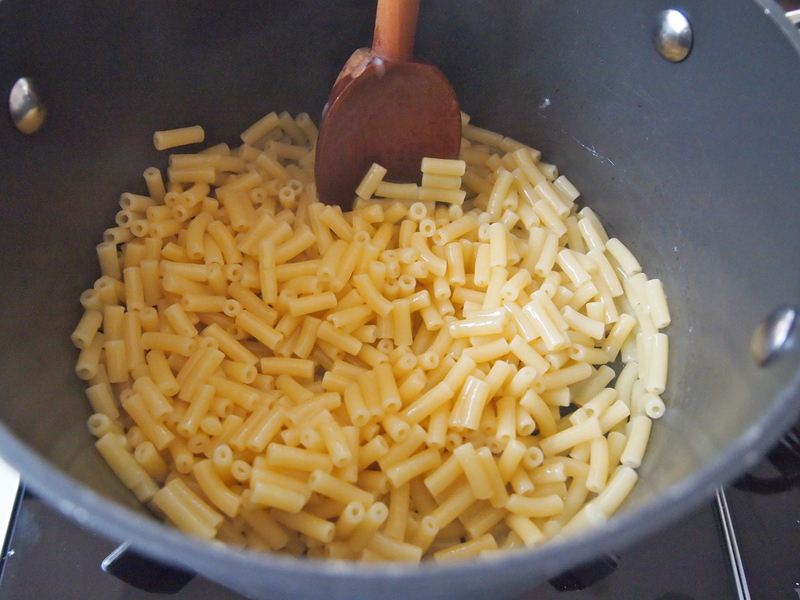 Place 400ml of water, the pasta and the salt in a pan over medium-high heat. Cook, stirring every now and then, until the pasta is done and all of the water has disappeared. If the water has evaporated and your pasta is still undercooked add a little more water and continue cooking until al dente. In a saucepan, reduce the white wine over a high heat to 30ml. Add the chicken stock and the parmesan rind to the reduced wine. Turn off the heat and let it infuse for 20 minutes. 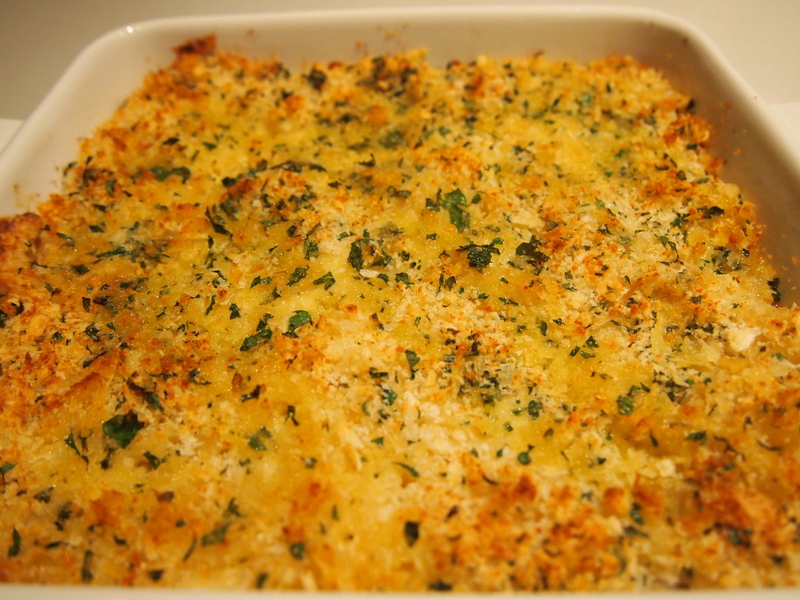 Mix the grated cheese with the cornflour, making sure that all the cheese has been coated with the flour. 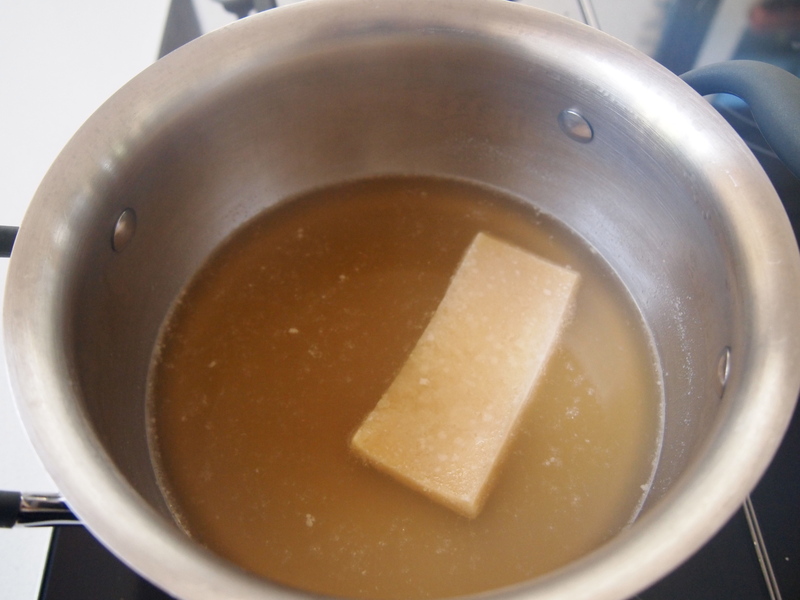 Bring the pan of stock back to a low simmer and add the cheese to the pan. It’s important that the liquid isn’t boiling vigorously or too hot, you just want it warm. Stir until the cheese has just been incorporated into the sauce. 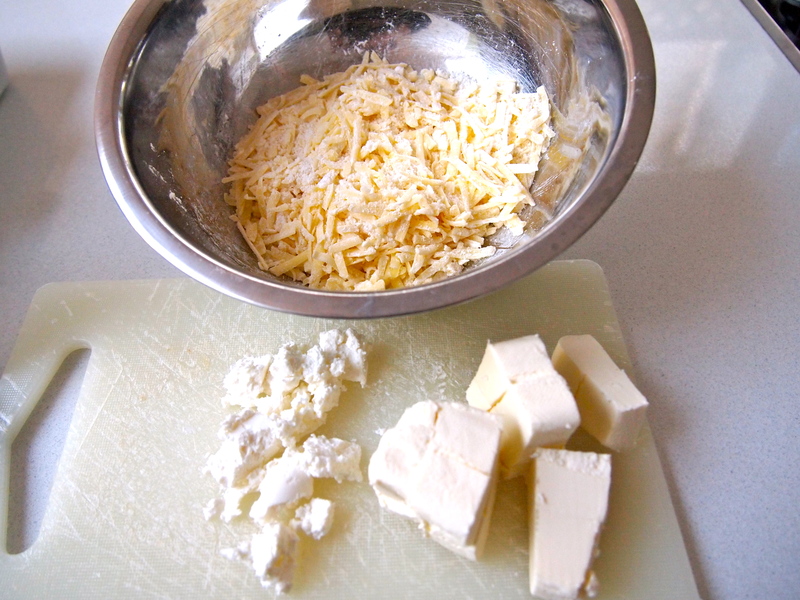 At this point stop stirring straight away otherwise the cheese will clump together. 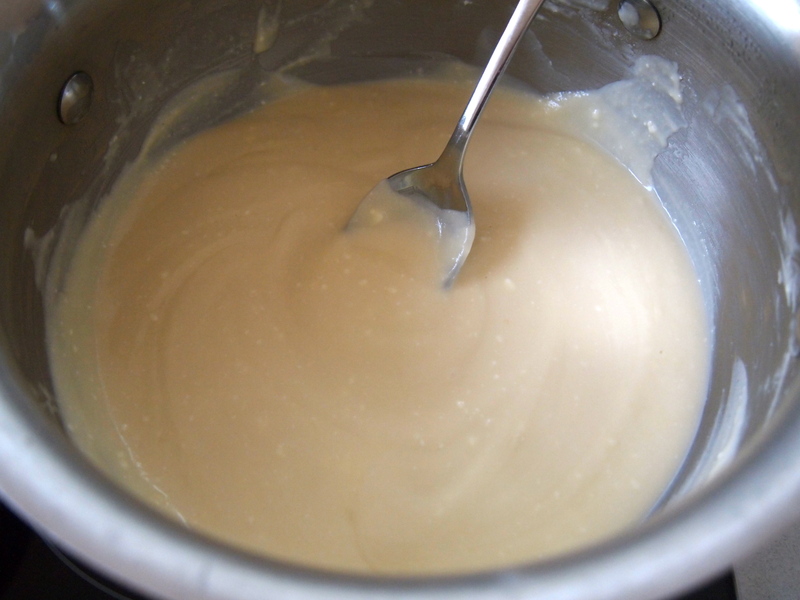 Add the softened cream cheese to the sauce and again stir until it has melted through. 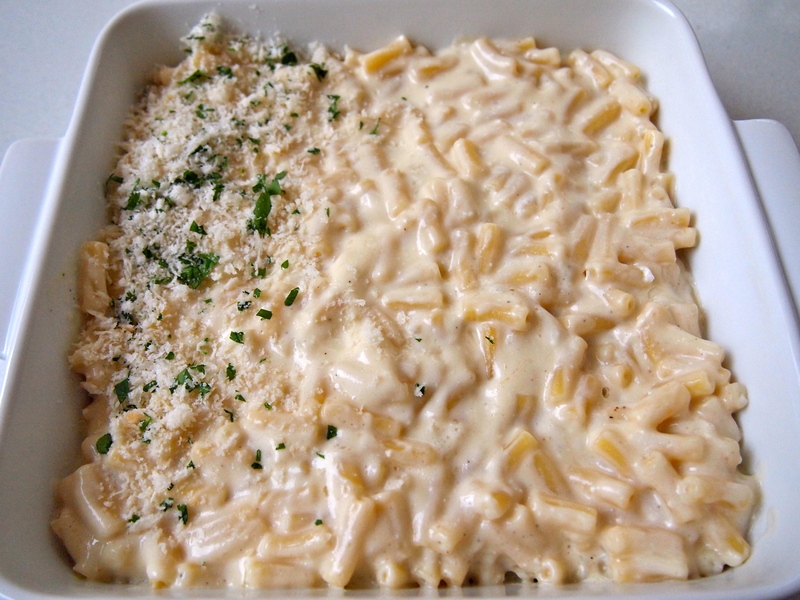 Add the cheese sauce to the pasta and stir it through. Add the diced goats cheese, the truffle oil and season with freshly ground black pepper. Give it another good stir and place it in a baking dish. To make the topping, mix all the ingredients in a small bowl. Sprinkle evenly over the pasta and place the dish in the oven and cook for 20-25 minutes or until the top is golden brown. Serve immediately. I am definately intrigued! looks and sounds fabulous !